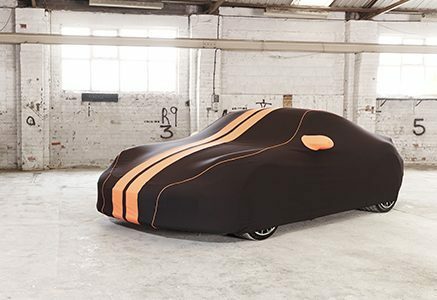 Choose from a wide range of fully-customisable indoor & outdoor car covers - carefully tailored to protect your vehicle from accidental damage and general wear. A technological tour-de-force, the Audi A8 is and always has been one of the most advanced vehicles on the road. The latest model is even the very first production car to offer Level 3 automation. As a result, it’s little surprise that A8 owners demand the very best when it comes to car care. 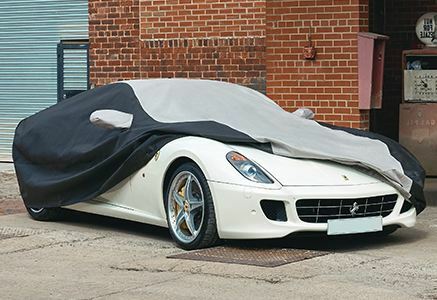 Our custom made A8 covers blend beautiful craftsmanship with high tech fabrics that can repel dust, rain and UV rays, and keep your car in spectacular condition. 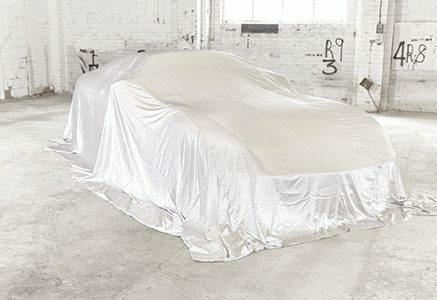 If your A8 is stored indoors, then consider our Prestige range, which has been designed to ensure dust and other airborne contaminants don’t dull your paintwork. The Prestige Elite is our most advanced product in the indoor range, featuring a bi-laminate layer of polyester. The A8 has always boasted an all-aluminium body, which means there’s no panel rust to worry about, but that doesn’t mean that everything from airborne tree sap to dirty rain won’t cause your car to lose some of its shine. That’s why we’ve developed the Stormshield and Stormshield +, which are both fully waterproof and breathable - perfect for short term storage outside. At Specialised Covers we not only supply full cover protection but also a wide range of other services. With an array of materials at our disposable, we are only limited by our imaginations. We can create specialist printed covers to silk reveals; nothing is too large or small. Contact our Sales team if you looking for something more unusual on 01943 864646.